Made with organic, fair trade, hand ground coffee beans, virgin organic coconut oil, cocoa butter, and organic pure cane sugar. Coffee is packed full of antioxidants and caffeine to revive and firm the skin's appearance. Blended with fresh nuances of..
Polishes skin to reveal a softer, more youthful glow. 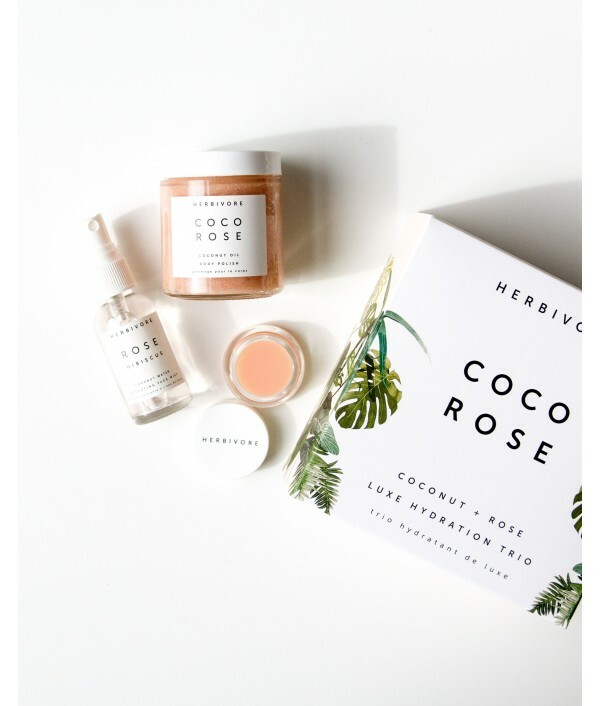 Pure organic cane sugar combined with organic skin loving oils to provide a purely beautiful exfoliating ritual. Richly soothing for dry skin. 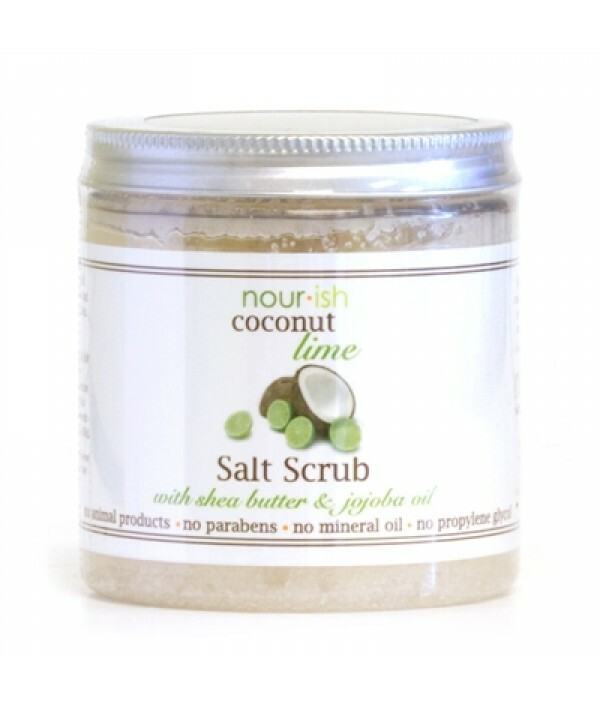 ..
Get ready to exfoliate your dead skin this Fall with this blend of all natural mineral-rich Dead Sea salt with soothing coconut oil and invigorating lime. 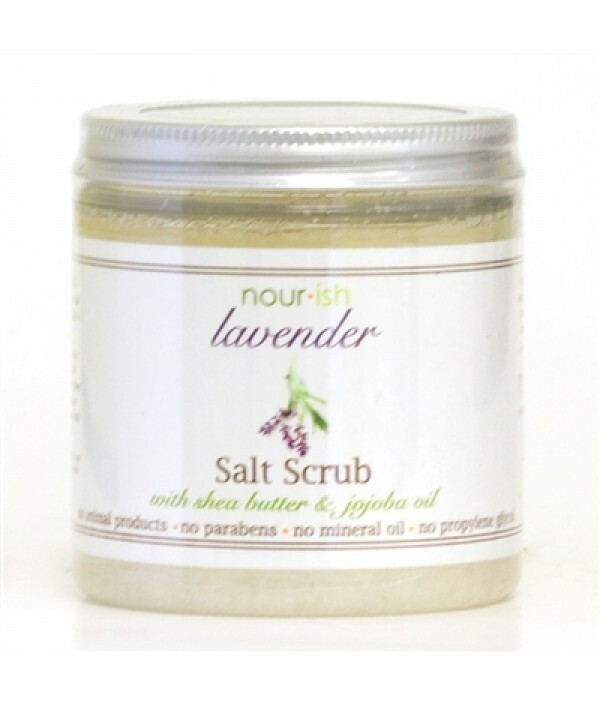 A fresh, clean and energizing scrub that simplifies your bathing. Clean. Green. Natural.&n..
Rub-a-dub-dub just Scrubbin-in-the-tub. 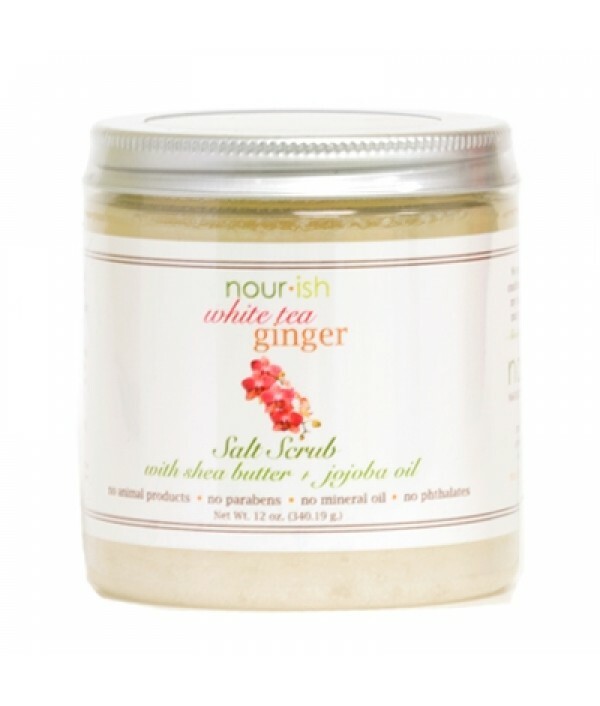 Meet your new BFF, this jar combines all the right ingredients to make bath time more rewarding. 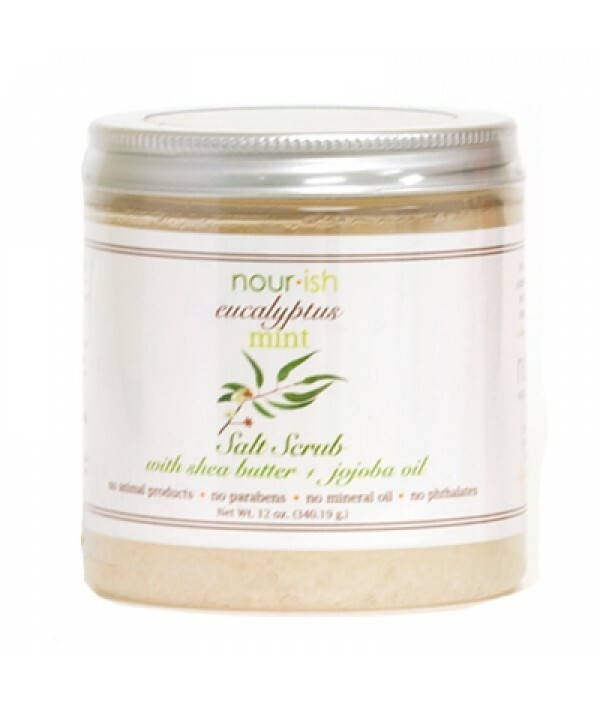 Rich jojoba oils, dead sea salts, shea butter and a bright but clean scent of Eucalyptus and Spearmint will nouri..
Exfoliate, moisturize and scent your skin in one step! 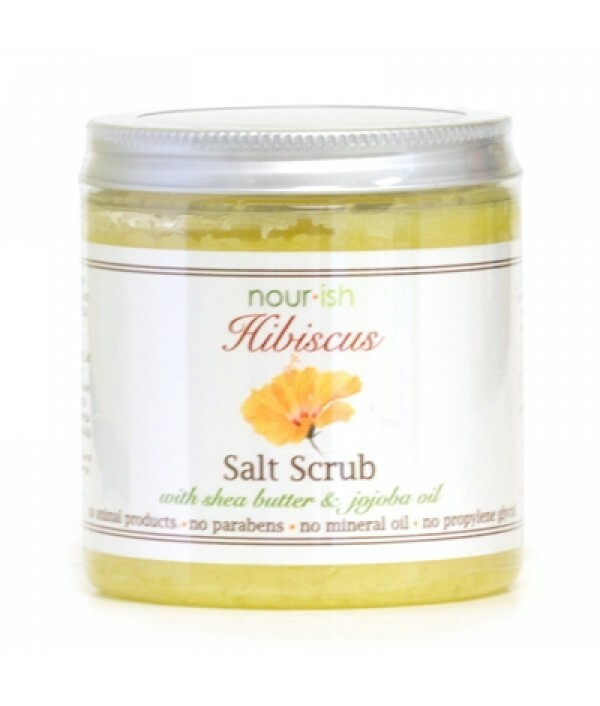 Dead Sea salt and rich tropical oils scrub away dead skin and replenish it at once. The dark, spicy scent of bergamot and light lavender keep your skin smelling enticing long afterward.Clean. Gre..
We bet your skin will love the soothing, healing qualities of lavender essential oil as much as your nose, especially since we combine it with nurturing natural oils and the stimulating scrub of Dead Sea salt. This one is perfect for problem skin, an..
We are pleased to be introducing our lip scrubs, brought to you after many customer requests! Dry, chapped lips need the love of a scrub! 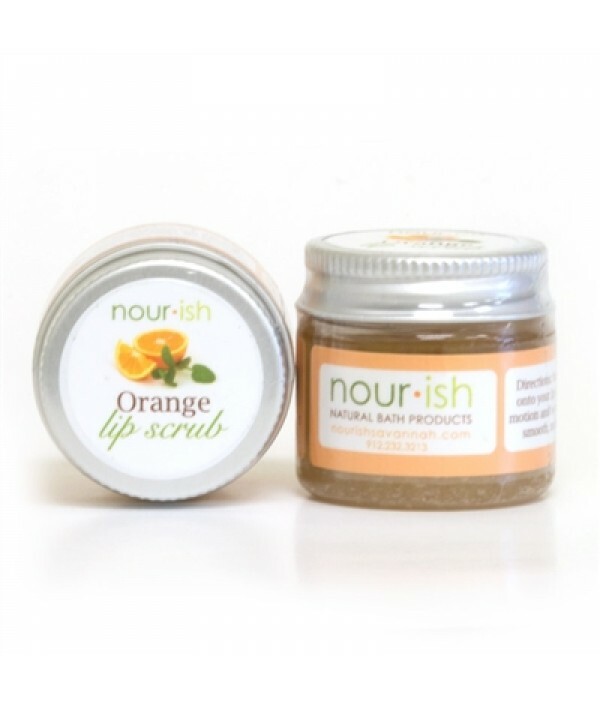 Give this sweet orange flavored scrub a chance by rubbing the fine sugar crystals on your lips. Our moisturizing..
You asked and we delivered! Our customers have been requesting a lip scrub for a bit now but we never like to rush into something without extensive testing. 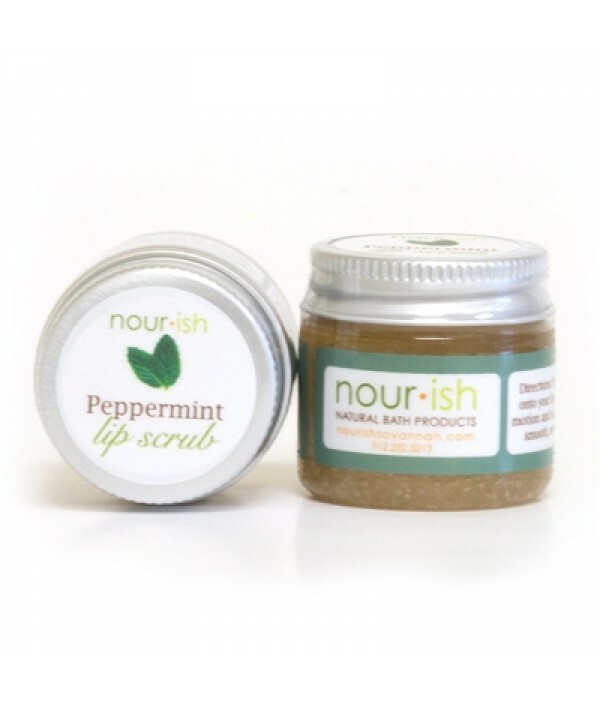 This scrub features fine sugar to gently exfoliate lips, getting rid of dry patches easily. W..
Rosemary and mint are known for stimulating the blood, helping their healing qualities move through the body quickly. 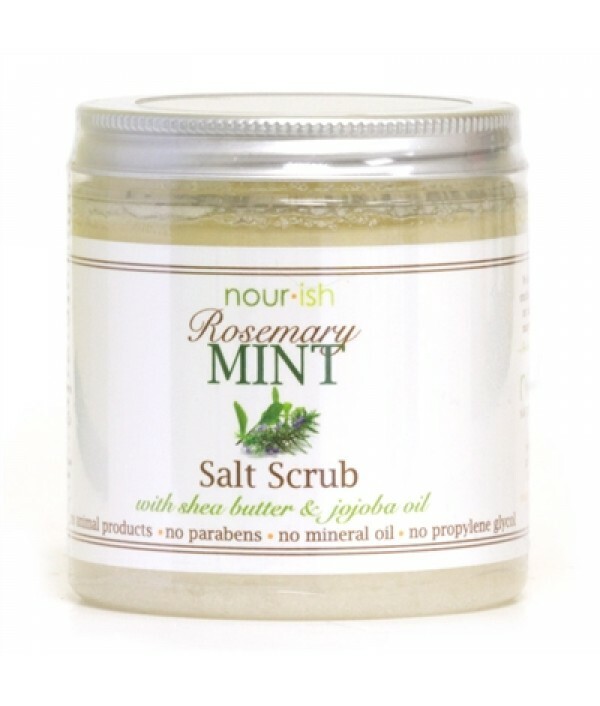 Add Dead Sea salt for exfoliation, and pure sweet almond oil and shea butter for moisturization, and this scrub will have you feelin..
Ready, Set, Start Scrubbing! Mineral-rich Dead Sea salt and delicate oils work together to shake off that dead skin and revive your sweet soul. 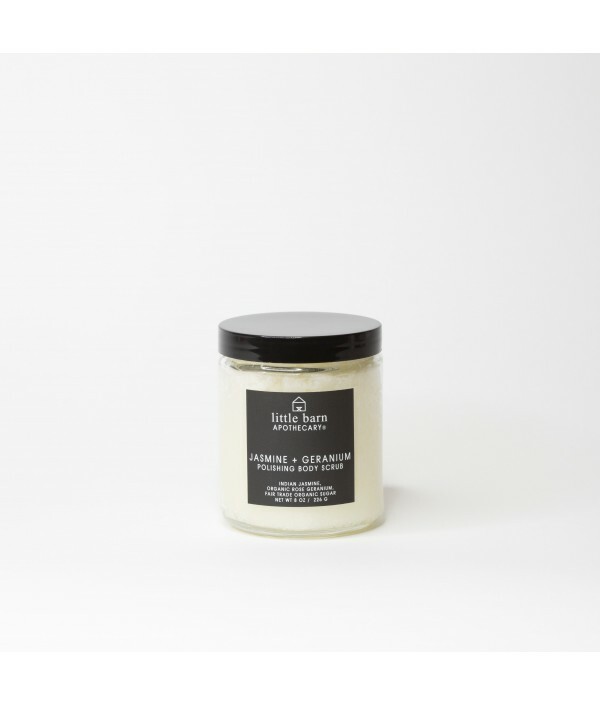 This light but comfortable scent will allow you to unwind after a long day but give your skin every reason..
Polish your body with this decadently delicate Almond Alfresco scented body polish - trust me, your body will love it!Exfoliation is so important. Did you know our skin actually sheds? Kind of gross I know, but it's necessary. Don't..